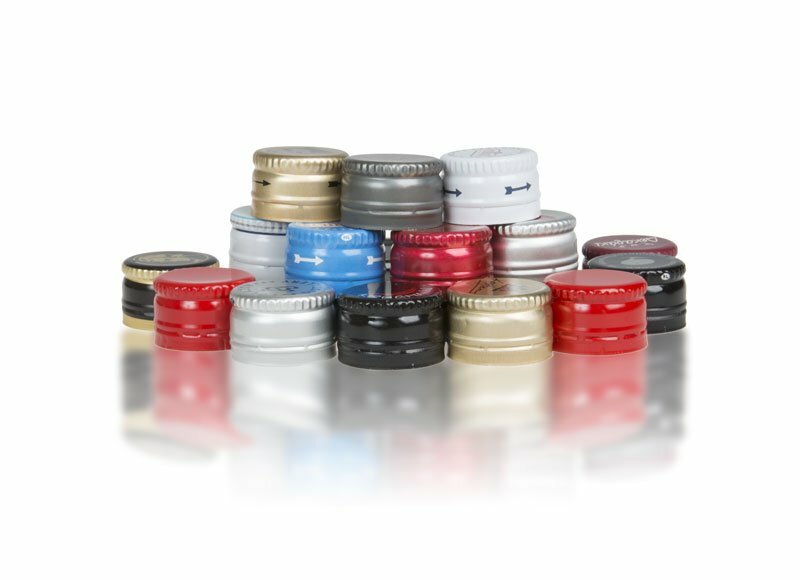 We offer a wide range of aluminum and composite closures for bottling spirits with capacities from 10ml to 4.54 l.
Closures with EPE liner, typical for the alcoholic drinks, have numerous possibilities for decoration. 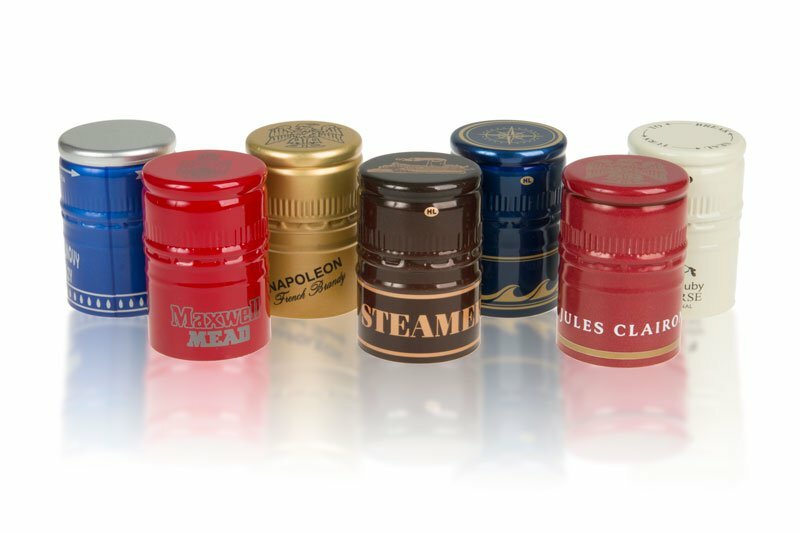 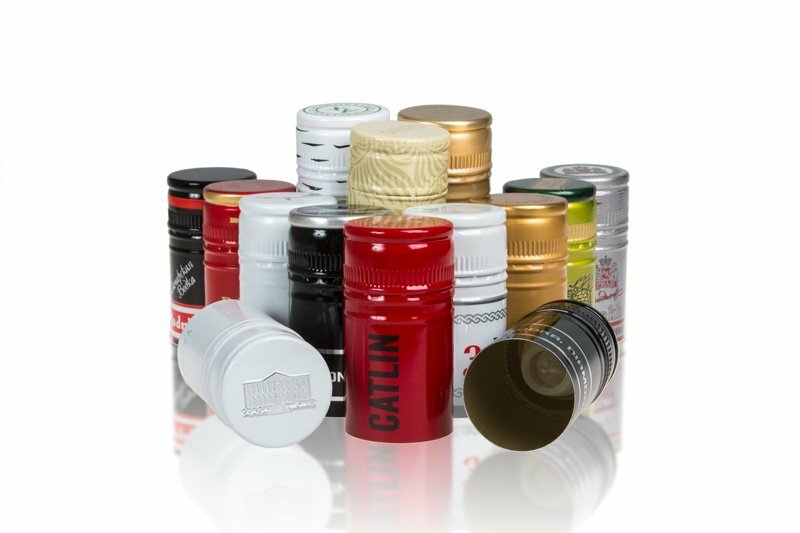 They give perfect air-tightness and contribute to the attractive appearance of the bottle. 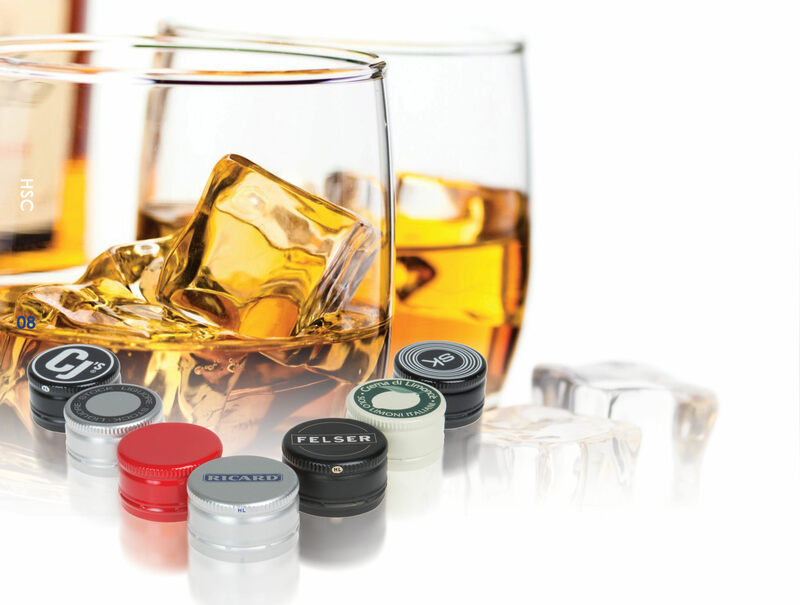 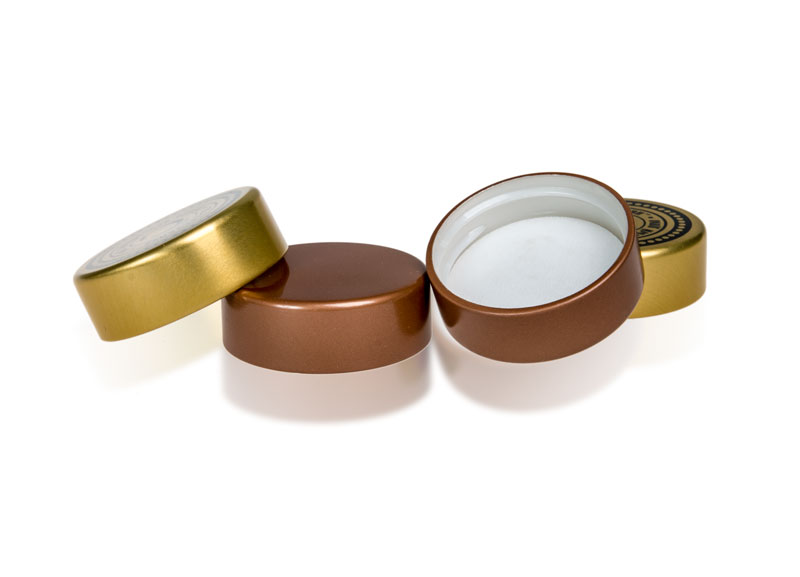 For brand safety and to avoid the risk of counterfeits Herti offers composite closures and aluminum closures with non-refillable pourers that prevent the bottles from being refilled. 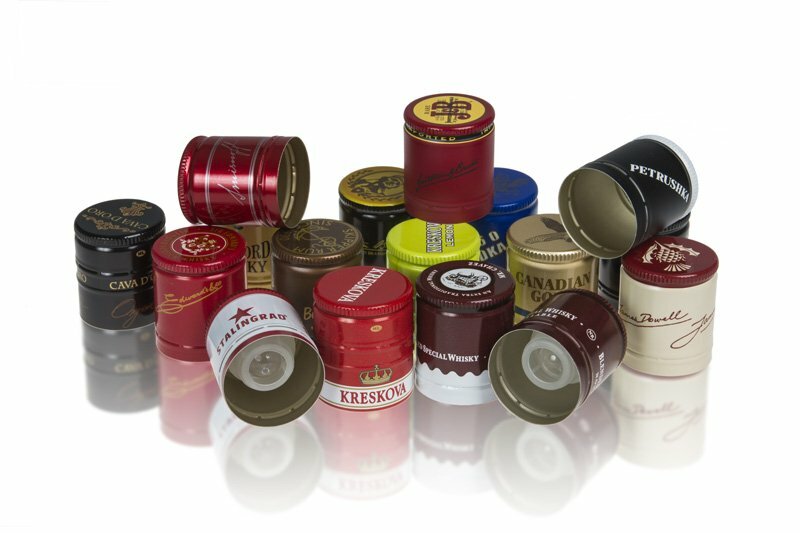 What we can offer for the spirit industry are liners with different thickness and density and various possibilities for offset and foil printing, embossing and shaving according to the customers’ needs. 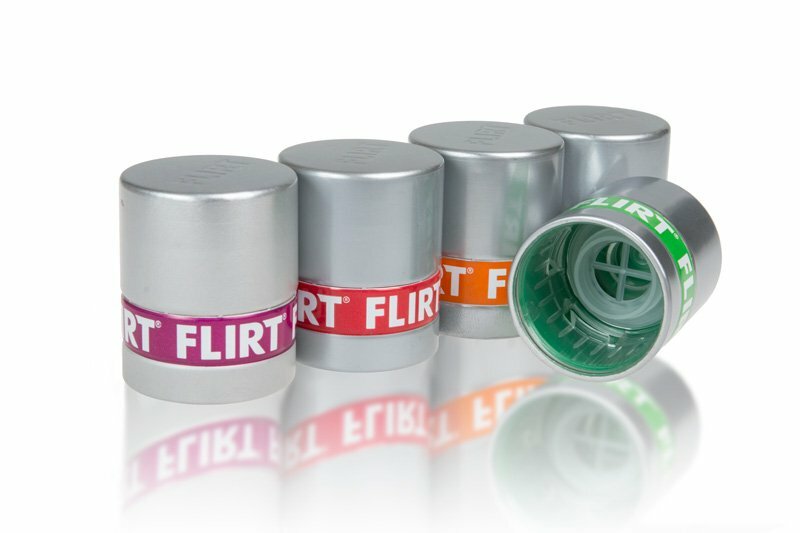 The main purpose of Herti is to develop innovative products and constantly improve all existing products and guarantee their stable high quality.